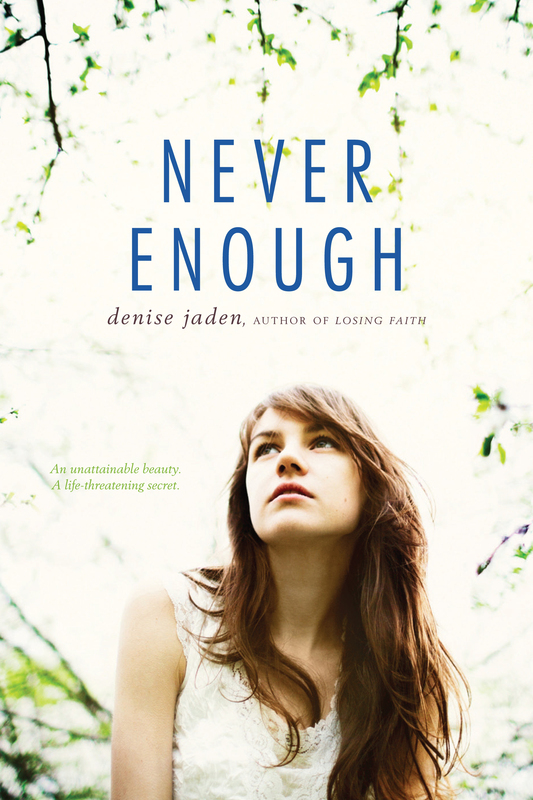 To celebrate the release of Never Enough, Denise is having a really great book giveaway. Four boxes of books! All you have to do to enter is leave a comment at the very bottom of this interview. For additional entries, and to learn more about the prizes, click here on Denise’s blog! And, of course, it wouldn’t be an interview-ish post without Denise’s answers to the Very Important Interview-ish Questions. So here we go! 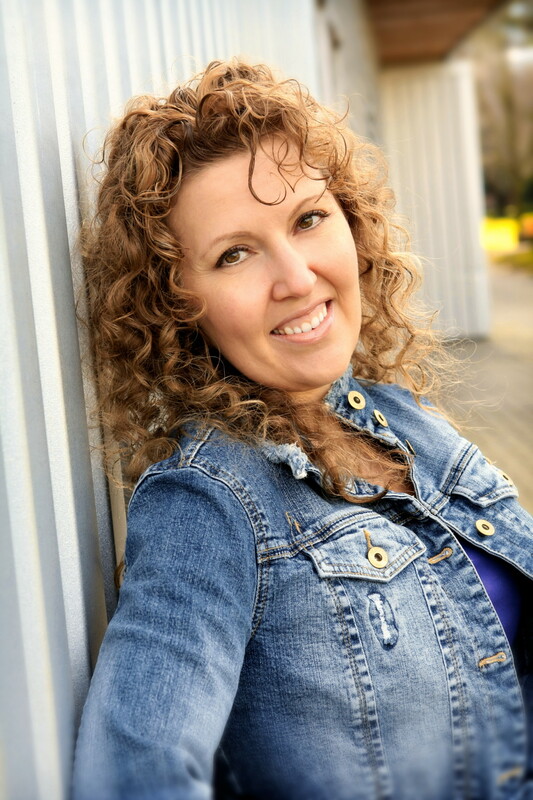 Denise Jaden: At age eight, I’d just started Polynesian dancing, so I probably wanted to be a professional dancer (which I am!). At eighteen, I went off to theatre school, hoping to become an actress. At twenty-eight, I just wanted to do anything that would allow me to travel and see the whole world. DJ: I was the Drama Queen, very involved in drama classes and plays at school, but also fairly melodramatic about anything that came my way. DJ: I LOVE the last scene in my book, and to be honest, it is probably the newest scene I have written and was added in my very last revision. Because of the place I was at in my life personally when I wrote it, I think much of the emotion in there is very authentic. I can’t tell you any more than that without spoilers! DJ: This is a tough one for me! I probably like the music of the Beatles more, especially their earliest stuff, but Elvis had the moves!!! I really like the first question. I wanna think about it myself, Nice interview! Sounds like a great book. Hope to read it soon. Never Enough sounds fantastic. I’ve recently added it to my TBR list–which is quite long. But it’s definitely one I will get to. I can’t believe she wrote Losing Faith in 21 days. I always thought finishing in 4-6 weeks was pretty good. That’s amazing.